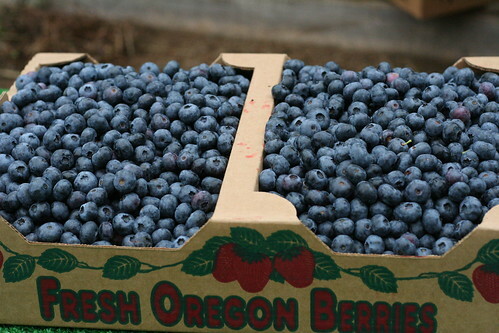 Continuing on my goal to berry-pick my way through the Oregon summer, we headed to the blueberry patch today. 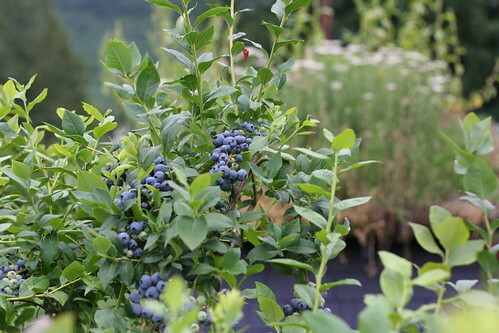 It's just the very beginning of the season, so we're planning on returning in a few weeks to get the peak crop. The berries today were tart, just how I like them, but when we go back they'll be sweeter, how Andy prefers them. I'll take any excuse to head out there again. Still mulling over what to make... so many fun options! 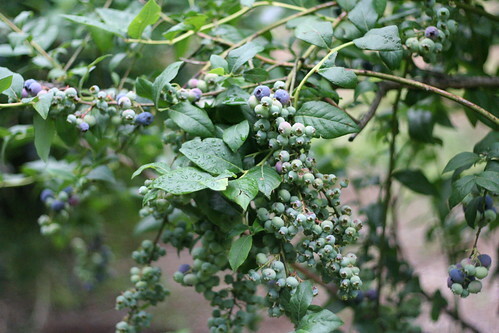 Looks like you guys found some great blueberries!! I can't wait to go the next time you go! 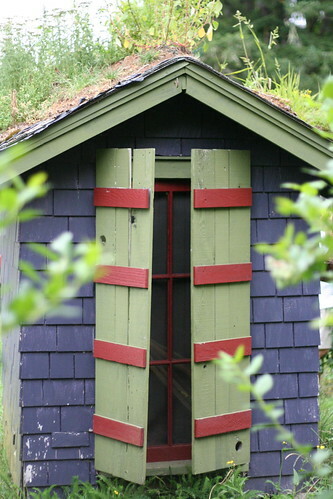 I love these pictures, especially the window (or is it a door). So beautiful! I cant wait to pick them. About another week for us.